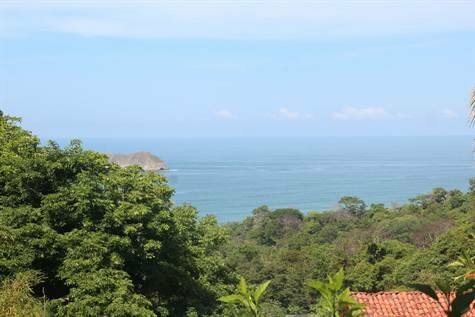 1/10 ACRE – 1 Bedroom Home With Great Ocean View And Solid Rental Income!! 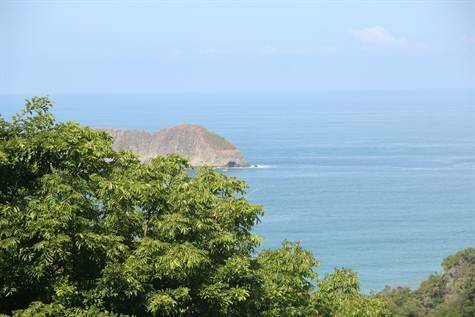 This villa provides an A-grade location, rental income, ocean views and turnkey property management – all at a rare and attractive price point. 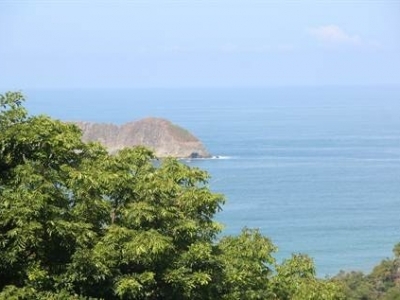 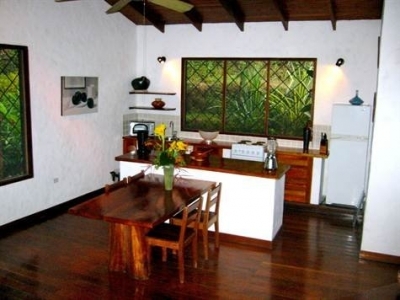 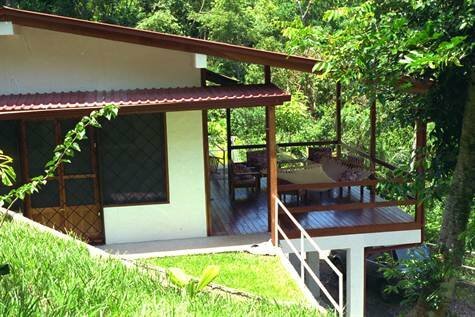 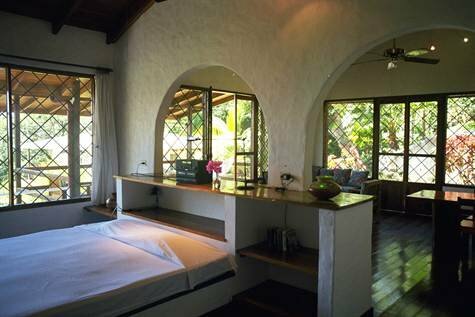 The European built structure is well maintained and has been one of the most popular rentals in Manuel Antonio. 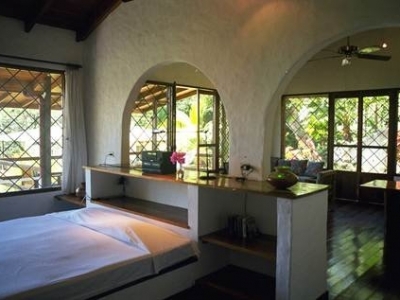 It is located within walking distance to some of the area’s most well-known hotels (like the Si Como No), art galleries, restaurants, a yoga and fitness studio and a few sunset bars – making it very marketable for rentals and personal usage. 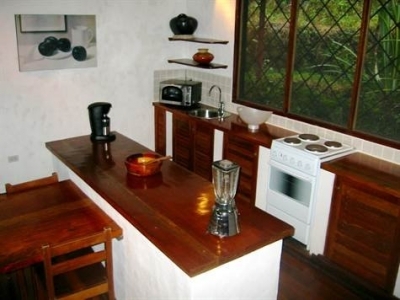 Casa Vista Roca is a sturdy concrete structure with high ceilings, rare hardwood floors & decking (in good condition) and exposed beam ceilings. 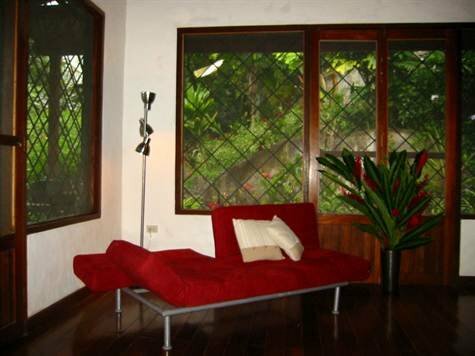 The sensible floor plan is easy to maintain, secure and allows for good circulation and great view appreciation. 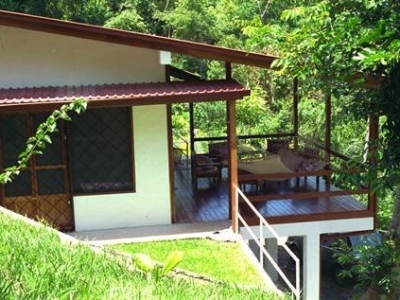 There is parking below the villa, several high-valued neighbors and a small grassy side yard. 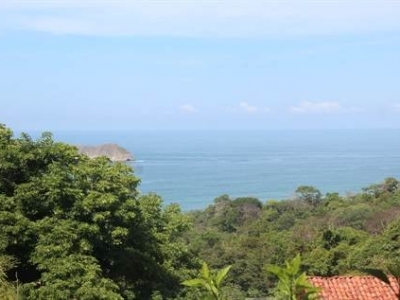 It’s extremely difficult to find a well maintained, ocean view, income producing dwelling in this market under $300k. 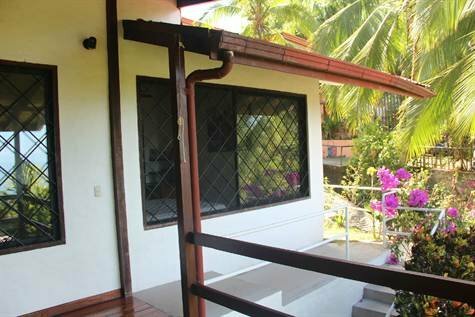 Inquire now for more details and a viewing. 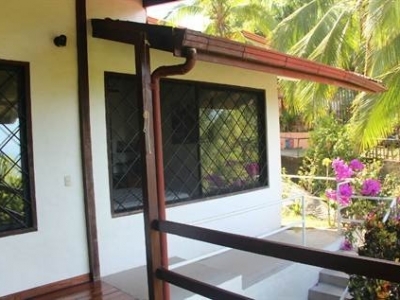 Seller financing available with 6 figures down.